Originally from the East Midlands, a region historically associated with engineering and manufacture, Julie left school at 16 and began her working career. She held a variety of administrative and operational roles with organisations across a range of industries, including, manufacture, fleet management and automotive. From the outset, Julie had an aspiration that she wanted to be successful, always going the extra mile with projects she was asked to complete. This drive an ambition paid off and she was given her first big break in the 1990s while working at fleet management company, Powermarque, she was appointed to its management team. Since then she has never looked back. Julie became proactively involved in the engineering sector in 2007, when she was asked by a former colleague if she would be interested in joining the Innomech Group. The business was growing quickly, had secured a number of major projects and needed an experienced manager to take control of planning and logistics. Julie embraced the professional challenge of a new role in a new sector and was appointed Director in 2008. 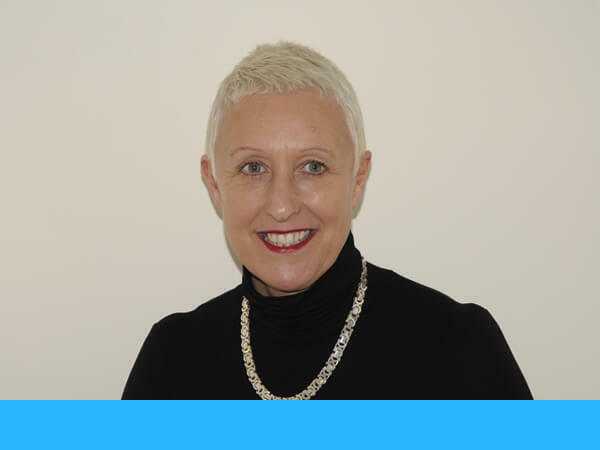 In 2011 the Innomech group spun off its manufacturing sector as an independent business; Nexus IE was born and Julie was appointed Managing Director of this new company. Julie is an advocate for Women in Engineering, a charity and a professional network of women engineers, scientists and technologists that offer inspiration and support to encourage women to participate and achieve as engineers, scientists and as leaders. Nexus IE actively supports the WES cause through sponsorship projects and mentor programmes.